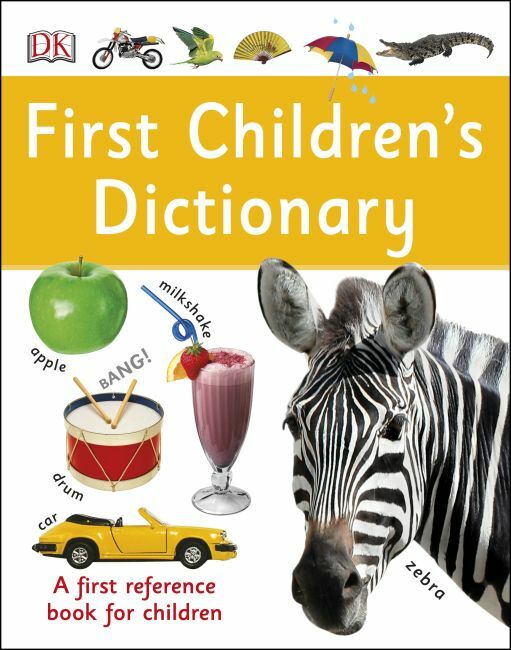 With over 3,000 definitions, this updated edition First Children's Dictionary is an ideal reference book for children five and older who are eager to expand their vocabulary. A go-to reference book featuring nouns, adjectives, and verbs, First Children's Dictionary helps children learn how to describe the world around them. Designed with highly visual pages showcasing stunning photography and easy-to-understand text, this dictionary is not intimidating and teaches young readers essential research skills while teaching them useful word definitions. With over 700 illustrations, children will learn about opposites, similar words, and word origins, alongside phonetic spellings and word games. From using a dictionary to word histories that show where words come from, First Children's Dictionary is the perfect beginning reference book for kids.